Sit back and relax on this comfortable drive through the rolling midlands of KwaZulu-Natal to the town of Underberg, nestled at the foot of the majestic Drakensberg escarpment. 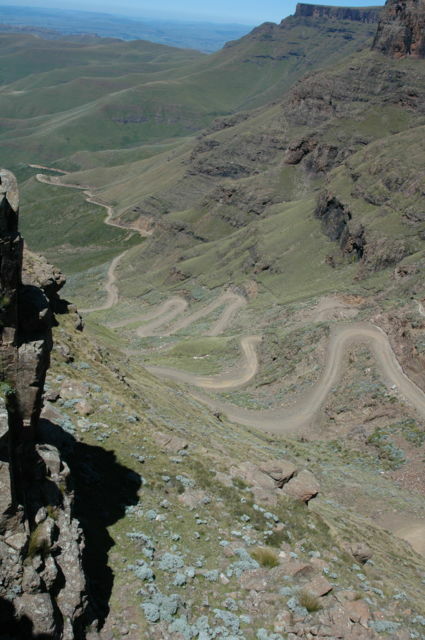 Take a 4X4 vehicle drive up Sani Pass, the highest road in Africa. Enjoy a light lunch at the highest pub in Africa with its extraordinary vistas. 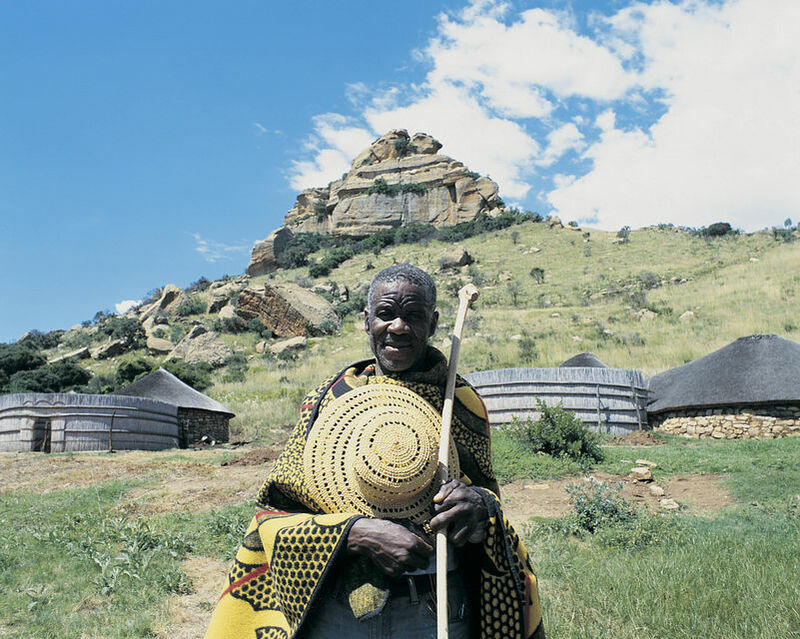 Visit the high mountain kingdom of Lesotho and a traditional Sotho village. Sit back and relax on this comfortable drive through the rolling midlands of KwaZulu-Natal to the town of Underberg, nestled at the foot of the majestic Drakensberg escarpment. 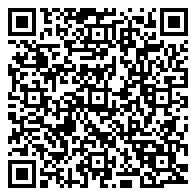 Take a 4×4 drive up the highest road pass in Africa and be rewarded with breath taking scenery. From Durban, we drive through the green hills of the Midlands towards the little country town of Underberg. Here, our 4×4 vehicle awaits us…the only form of transport equipped to tackle Sani Pass! Enter the Kingdom of Lesotho and stop at a nearby Sotho Village. Lunch is served at the highest pub in Africa – the views are utterly breathtaking.